Fueling ocean going ships at south India. Ships calling India ( West Coast India & South West Coast India) are able to procure marine fuel. Bunker barges are available round the clock to assist such vessels at short notice. 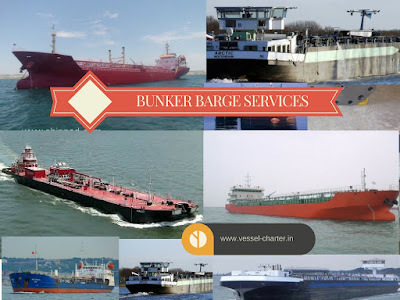 Bunker facilities are available at West Coast India ( Kochi / Cochin Port ) and at all major Port in India. Bunker Fuel Rates are available on demand. Contact us with your regular requirements of marine fuel at any port of India. Supply of Marine Fuel at Outer Anchorage also available. Tax rates of the Bunker Fuel is lowest in India (0.5%) for Foreign Flag Ships and 5% for Coastal Operating Ships. We awaits your valued orders for all grades marine fuel requirement of your ships calling India.